The Center for Christian Education exists to equip leaders for impactful, innovative, mission-minded service promoting excellence and effectiveness in faith-based schools in Texas, the United States and around the world. 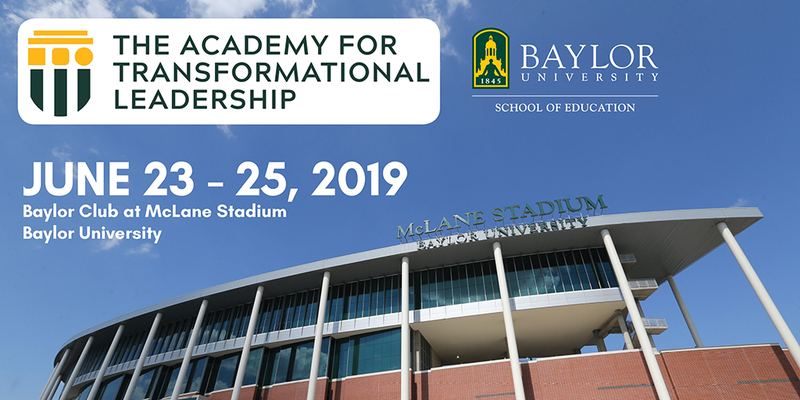 The 2019 academy will focus on the essential role that leadership plays in the Christian school. This foundational year will explore critical areas of focus that collectively strengthen and establish the philosophical, clinical, and theological foundations for leadership. This academy is most appropriate for current leaders or aspiring leaders in P-12 Christian schools. This includes, but is not limited to heads of schools, principals, school board members, financial managers, directors of spiritual life, directors of enrollment, and directors of marketing. We encourage you to come as a team as you’ll have time during the day to work with one another and to meet as teams with leaders of other Christian schools.